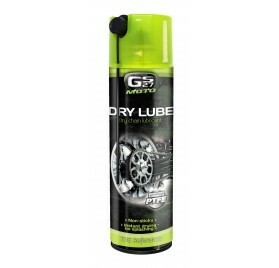 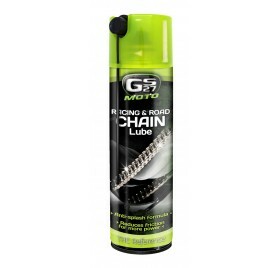 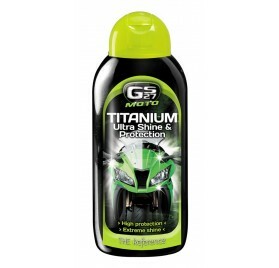 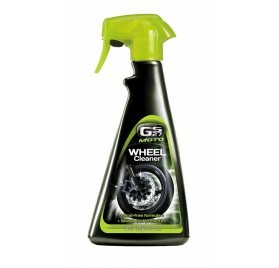 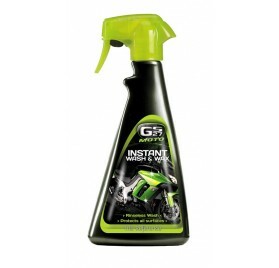 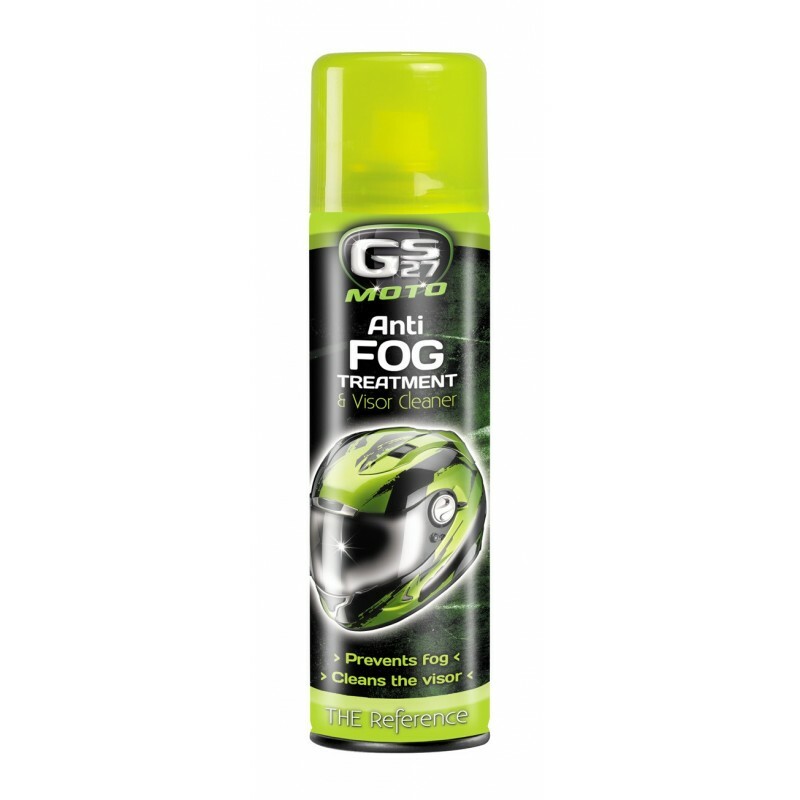 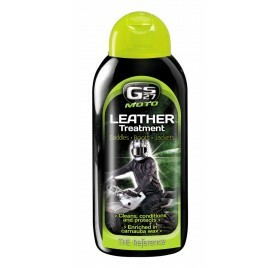 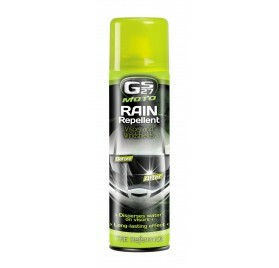 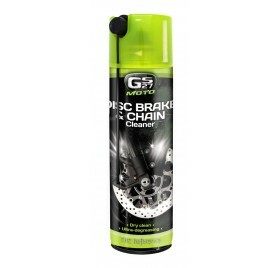 The GS27 Moto Anti-fog & Visor Cleaner effectively cleans the visor and prevents fog due to cold weather and sweat. 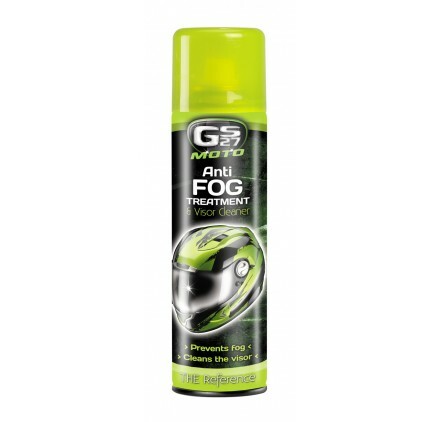 In order to guarantee a long-lasting anti-fog effect, first clean the visor with the product then repeat the operation and leave the product to work for 10 seconds before wiping clean. 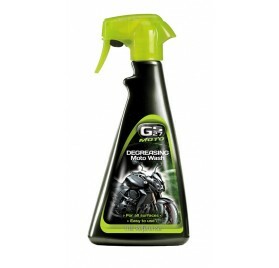 Do not use on hot surface or in direct sunlight. 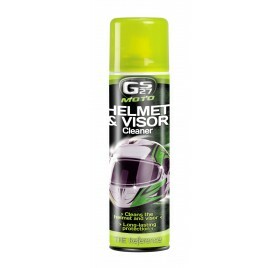 Spray the product evenly onto the visor. 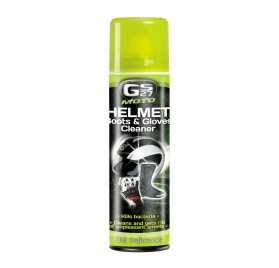 Wipe off with a clean cotton cloth or paper towel.